Are your feet sore and achy? 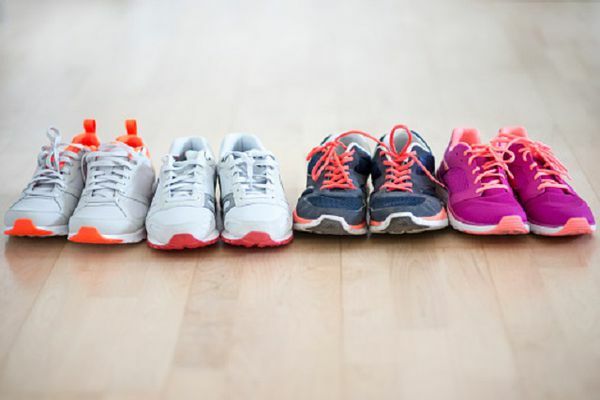 Explore helpful tips that can relieve foot pain and learn how to keep your feet healthy and feeling good at all stages of life. What Happens When You Don't Wear Shoes That Fit? Do I Need a Podiatrist or an Orthopedic Surgeon? 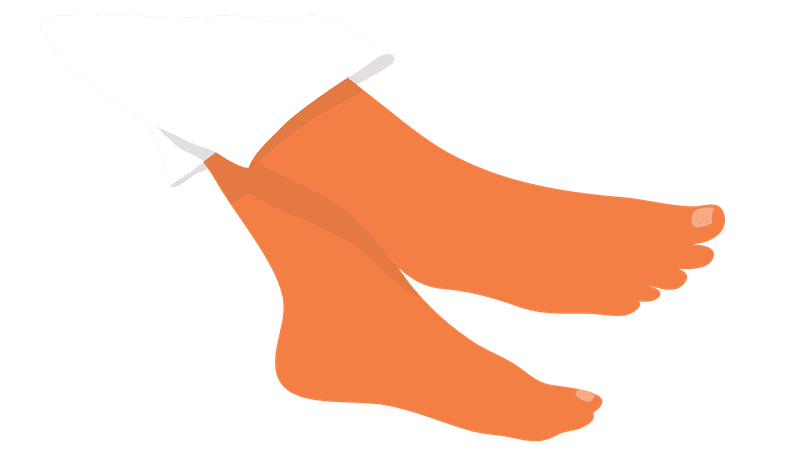 Are There Benefits to Foot Massage and Reflexology?